Browse the shops at Tanger Outlets, enjoy some lunch at a place of your choosing or use your FREE buffet ticket, hit the slots with your slot bonus, play bingo or grab a spot at a table… Win or Lose this is sure to be a fun day! 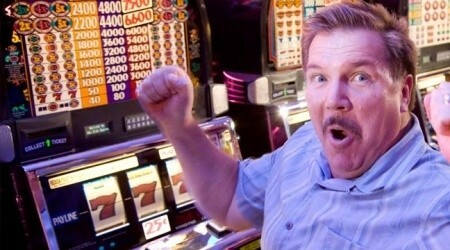 For only $22 per person this trip pays for itself in just Casino bonuses alone! What are you waiting for?! Grab your friends and join Foxy TODAY! Can I take my walker? Of course! Walker’s, Wheelchairs and Canes are always welcome. It will be stored beneath the coach during travel and the driver will retrieve it for you as you come off the coach. We do have space available for Ocober 3rd’s Foxwoods trip if you are still interested in attending, we would love to have you join us.